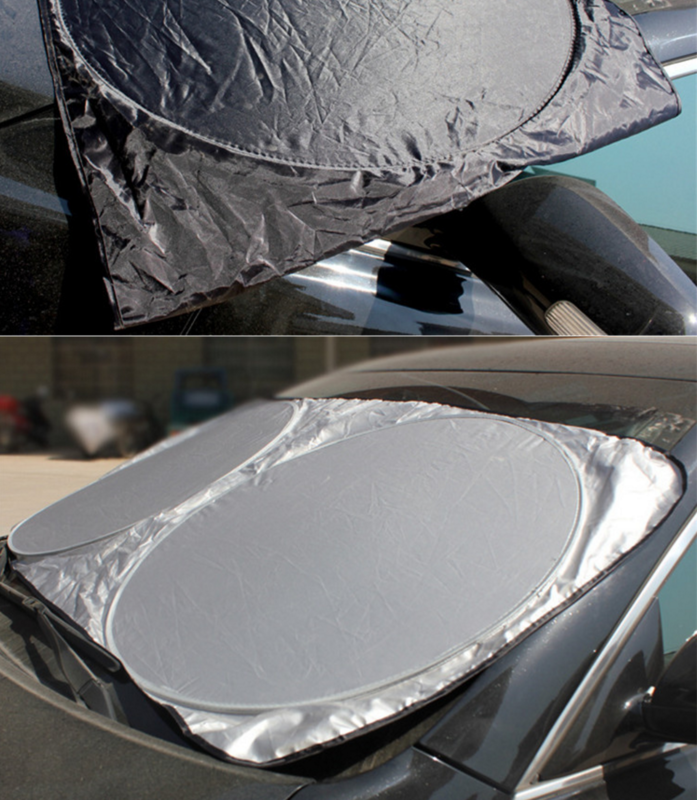 This car windscree SunShade made of silver plaster material, The Silver plaster is a kind of polyester, but with higher composition of polyester. Sliver plaster is a coating process that is coated one or more layers of silver plastic on cloth. It has shading, and radiation protection function. We are not authorized to make the LOGO or brand or Trademark, they are shown for reference only. 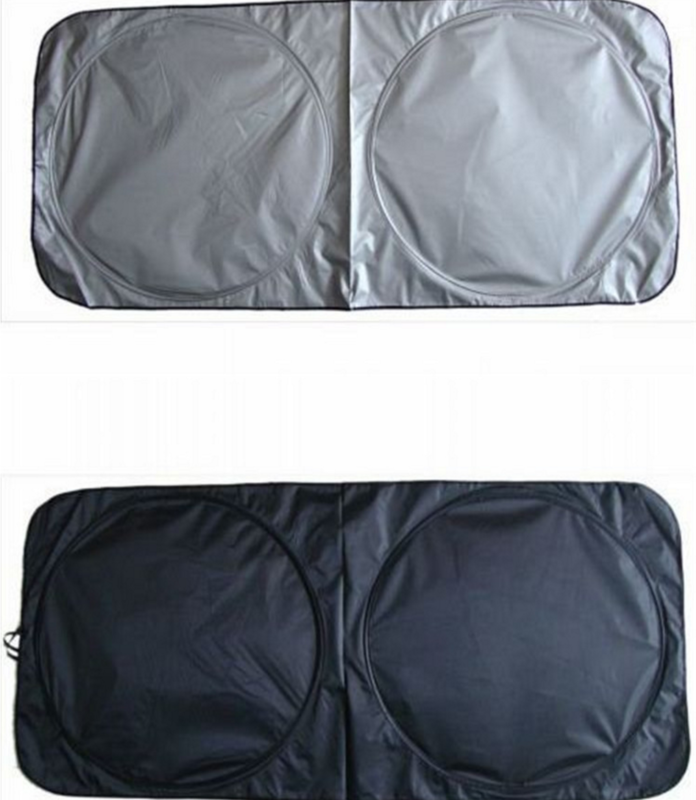 Looking for ideal Nylon Mesh Two Circle Car Sunshade Manufacturer & supplier ? We have a wide selection at great prices to help you get creative. All the Silver Coated Window Shield Sunshade are quality guaranteed. 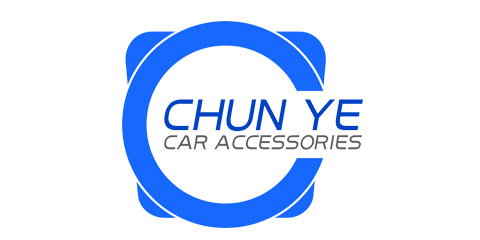 We are China Origin Factory of Silver Coated Windshield Shades. If you have any question, please feel free to contact us.